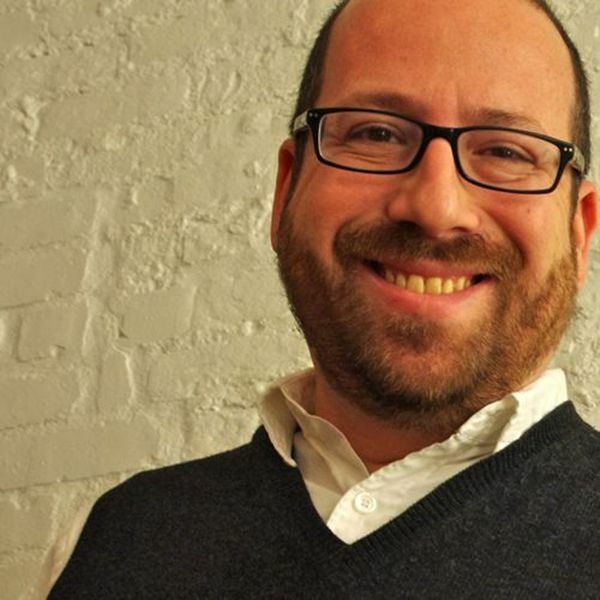 RSVP now to attend this free meetup on March 5 with Josh Seiden in NYC. We take for granted that the systems we work on now are social systems. Sites like Amazon have used user-generated content for over 20 years. Twitter and Facebook are each about a decade old. But even though social systems are now commonplace, the methods we use to design, build, and launch them are still based on techniques we developed while working on last-generation technology. So how can product teams cope? As agile and lean practitioners know, iterative methods play an important part in our work on these systems. In recent projects, Josh Seiden has been working with teams to link these methods together in a “learning-from-live-systems” approach. In this talk, Josh will take a deep dive into a recent project that illustrates this way of working. Come hear how the team behind Taproot Plus was able to invent and launch an online marketplace for skilled volunteers in just a few months. Online marketplace projects like this one can easily burn through budget and never launch. Instead, we've been live since nearly Day One. Come see how our small team of designers, developers, and product managers has carefully launched and developed this new business in a way that minimized spend and risk, and maximized the chances of success. Josh Seiden has been creating great technology products for more than 20 years. As a designer and leader, Josh has worked in hardware and software, consumer and enterprise, mobile, web, and desktop. He is currently a Principal in Neo’s NYC office. Earlier, he was head of product design at Wall Street innovator Liquidnet, and lead pioneering interaction design teams at Cooper. He is a founder and past President of the Interaction Design Association. He is the co-author of Lean UX: Applying Lean Principles to Improve User Experience.